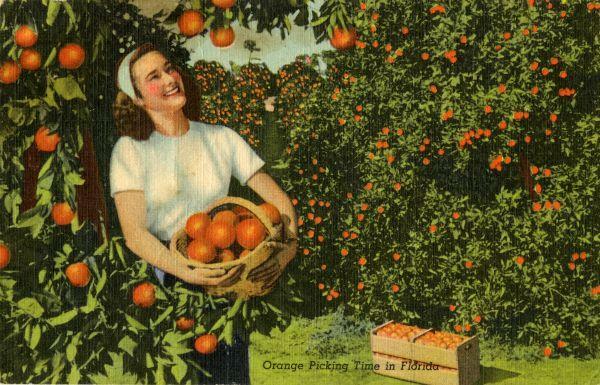 This is citrus harvesting season in Florida, where oranges make up the largest part of an industry that contributes $8 billion a year to the state economy. Yet, few know that the citrus business owes much of its success to the U.S. military. The Florida citrus industry has experienced its worst harvest season since World War II as it continues to recover from Hurricane Irma. Orange production is off more than 34 percent from the last growing season, according to the News Service of Florida, and the U.S. Department of Agriculture's latest forecast numbers show no improvement in that figure over the last month. In Florida, oranges are so important that they're on the state's license plates. But after 11 years of fighting a debilitating disease, Florida's citrus industry is in a sad state. The disease, called citrus greening, is caused by a bacterium that constricts a tree's vascular system, shriveling fruit and eventually killing the tree. The bacterium is spread by a tiny insect called a psyllid. 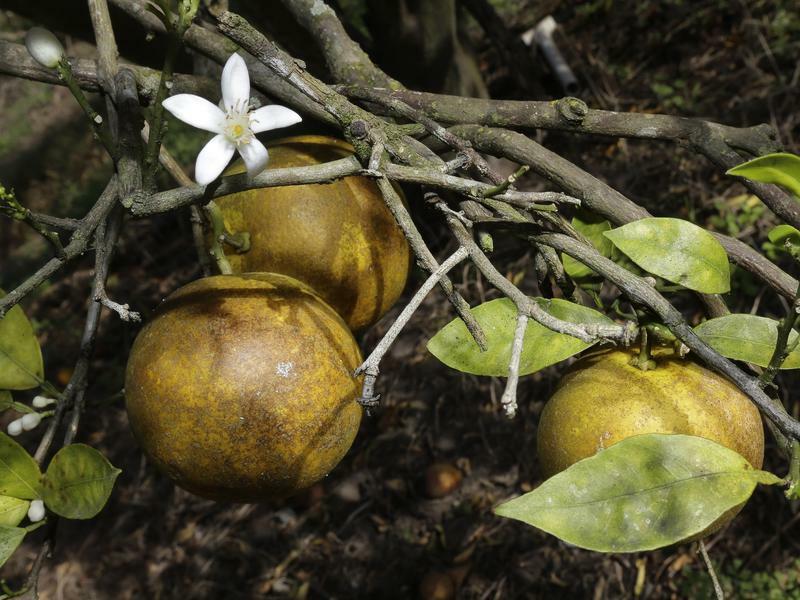 Florida's orange crop this season is 16 percent smaller than last season. 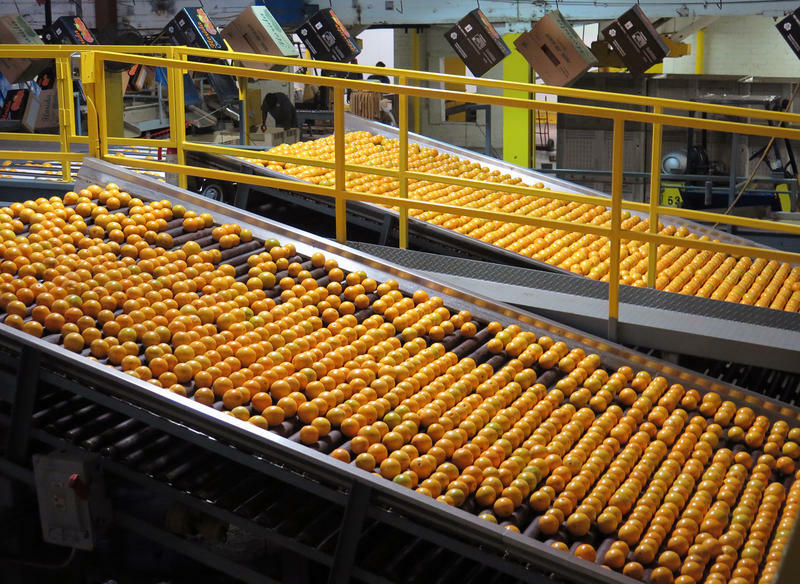 The final estimate released Tuesday showed that Florida produced 81.5 million boxes of oranges during the 2015-2016 growing season. 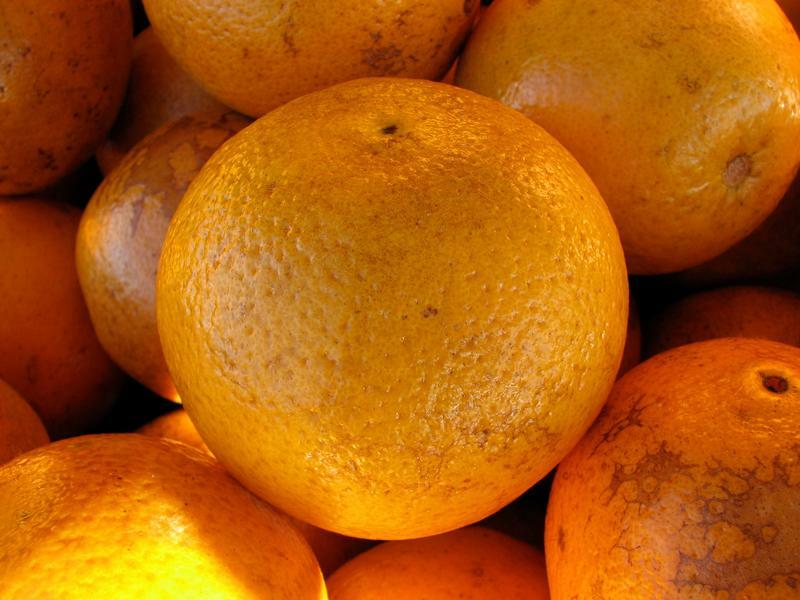 State Agriculture Commissioner Adam Putnam wants another $8.5 million next year to help fight a deadly citrus disease, as Florida's orange crop was forecast Friday to hit a 52-year low in the upcoming season. The U.S. Department of Agriculture has released its latest citrus projections for the season, with orange production up for the first time in the past three years. The state will produce an estimated 108 million boxes of oranges, which is a three percent increase from last year’s 104.6 million boxes. 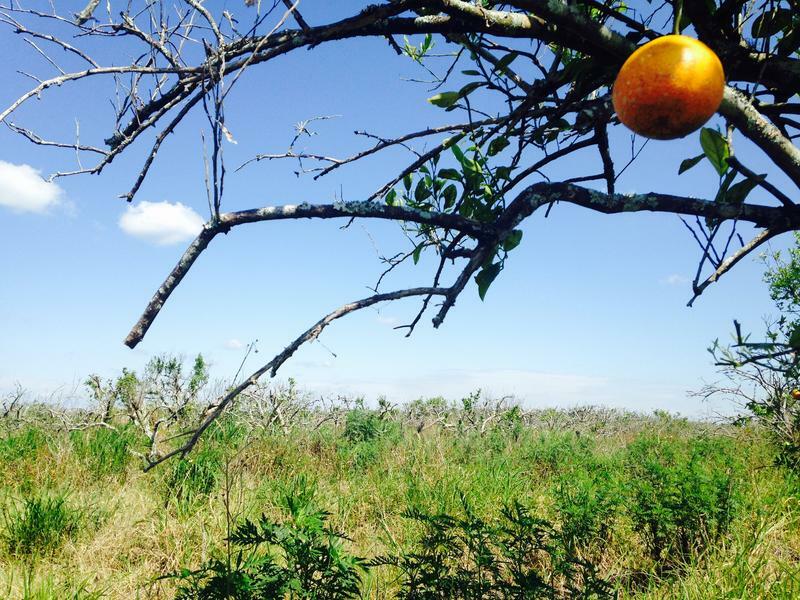 It's not been a good year for Florida's citrus industry. The U.S. Department of Agriculture reports that, for the second year running, the orange crop is expected to be almost 10 percent lower than the previous year. The culprit is citrus greening, a disease that has devastated Florida's oranges and grapefruits, and has now begun to spread in Texas and California.